A 3-year-old girl was found locked inside a Wallingford daycare Tuesday, and police said the incident is "alarming," but not criminal. But the toddler's mother disagrees. "We found our daughter in the toilet and she was covered in her own feces with nobody around," Bernadette Sorbo said. Sorbo said that her daughter Aubrie is picked up from the YMCA's Learning Community at Choate Rosemary Hall every day at 6 p.m. When the girl's father, Timothy McWade, arrived at the daycare Tuesday to pick up the toddler, the doors were locked and the building appeared to be closed. McWade called Sorbo - who was only a few minutes away - to get the access code to enter the building. Sorbo drove to the daycare and the couple found their daughter in the bathroom covered in feces. "I got her off the potty. I wiped her down and cleaned her off and we went over to the cubby," Sorbo said. "She was so excited to show me all her gifts." 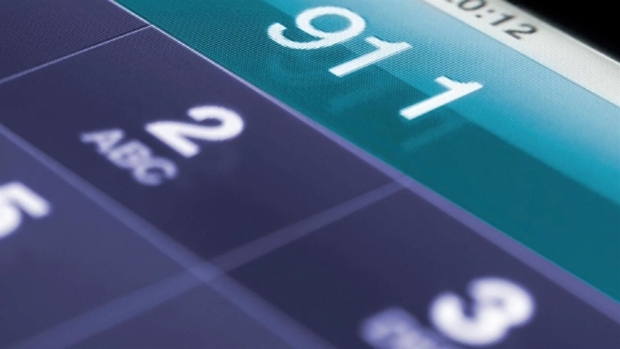 The parents called 911 and McWade told the dispatcher his daughter was left in the building, unattended, and that all the daycare's employees left. Th daycare reported the incident to the Connecticut Office of Early Childhood one day later and the agency is investigating. 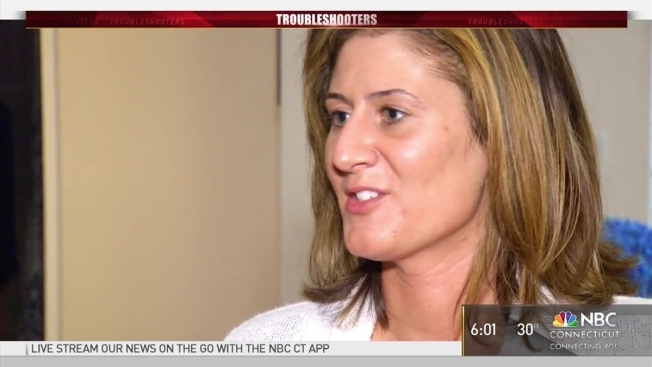 NBC Connecticut Troubleshooters found an online inspection summary that details 13 unannounced visits to the daycare since April 2009. The records also show several complaints filed in October, including "diapering and toileting, sleeping arrangements and administering medications," that resulted in 10 violations. A corrective action plan was ordered by the watchdog agency. The Troubleshooters requested the full inspection documents from the state. On Friday, Police said an investigation found internal errors with procedures are to blame that don't rise to the level of anything criminal. Meanwhile, Sorbo said her daughter, traumatized by the incident, has developed nightmares. "She was up all night crying and upset about it," Sorbo said. "She would wake up in the middle of her sleep screaming for me or her dad and that was upsetting." Sean Doherty, the executive director of the Wallingford YMCA, tells NBC Connecticut their mission is "to promote children's emotional, social, physical and intellectual development while meeting the needs of families. We believe in the core values of caring, honesty, respect and responsibility. We've been in communication with our parent community since this incident and have conducted an immediate and thorough investigation to prevent an incident like this from occurring again."